The team developing Median XL, announced that next month the modification will receive an updated game engine and other significant changes. The team will take a modification to a new engine, the Sigma Engine. 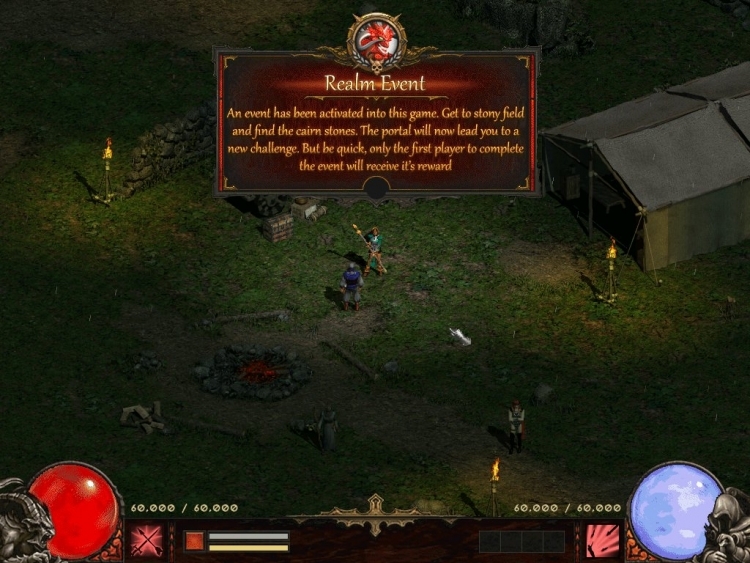 It will remove limitations of the original engine Diablo II that will give the ability to change the interface and inventory, to expand locations, add event with bosses, notifications and more. 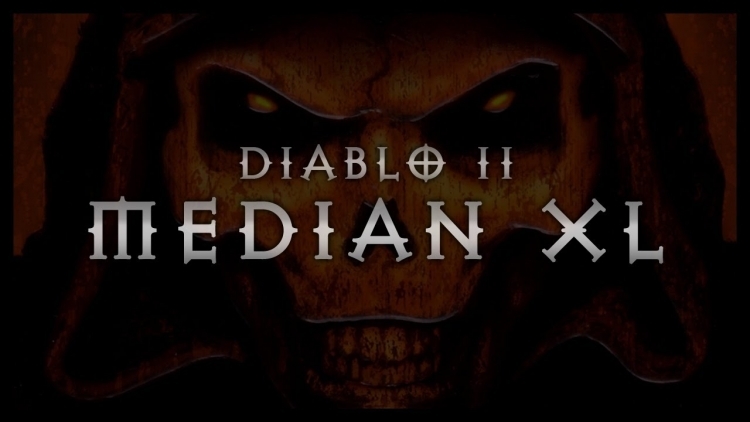 Watch trailer of Diablo II: Median XL below. “Something for a very long time was a myth for many people (including me), finally takes form. In this topic I will try to explain what is Sigma and what makes it so special, as well as some changes/paradigm associated with it, and how it has evolved over many years. Median XL: Sigma is, basically, a joint project of the whole team Median XL. But… what distinguishes the patch from the others?” — started modifying the developer of Median XL. According to him, the Sigma Engine is a modified engine. 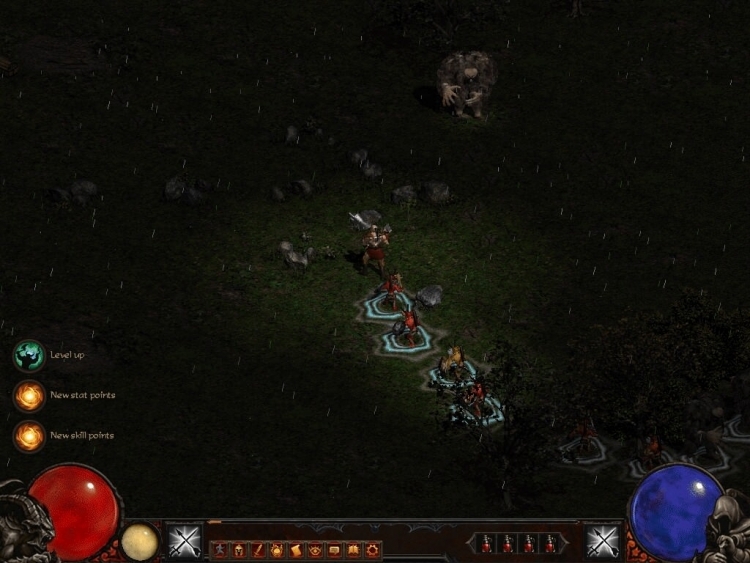 “Imagine Diablo II as an old building with people living in it people. What Median does is it changes the people in it, their clothes and so on. It adds new people with new patches and remove those who behave badly,” he added. However, Median XL, there are limitations. Some “rooms” too many “people” and therefore is a mess. An improved engine is the main feature of the Sigma. It replaces “stairs to Elevator” makes “more room” and many other things, which without him would be impossible. Update modification Diablo II: Median XL will be released on 18 January 2019.